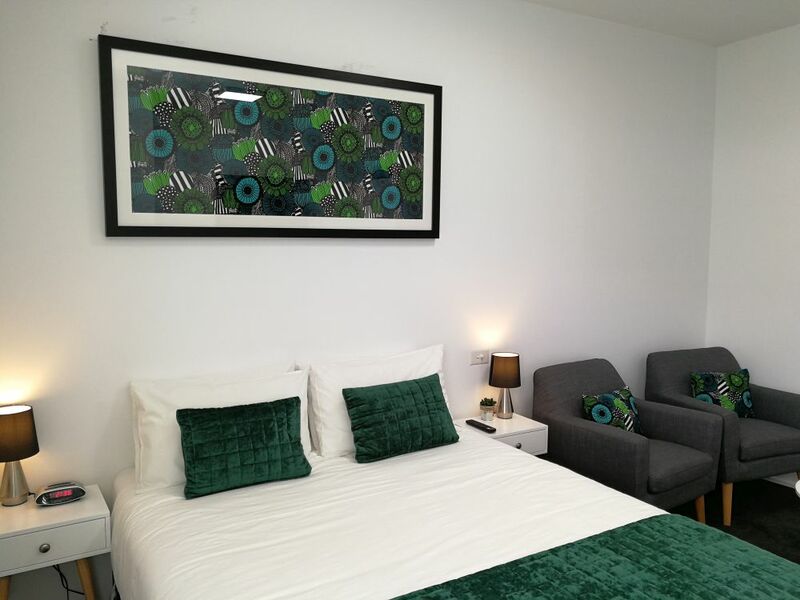 Hobart Cityscape offers three modern, spacious, self-contained, two bedroom holiday apartments and one studio apartment, all of which are fully furnished and equipped to make your stay relaxing and enjoyable. 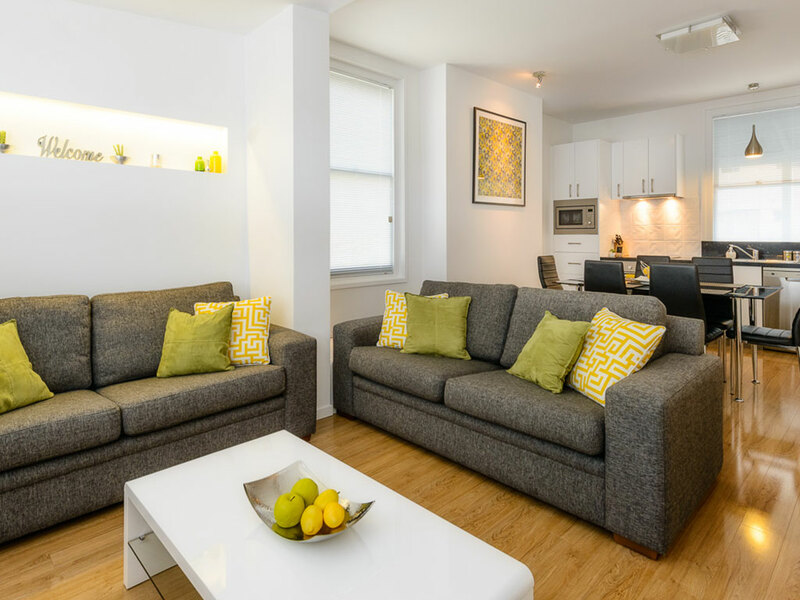 In a prime inner-city location with free parking and Wi-Fi, each apartment makes a perfect base for visiting friends and family; travelling the state for business or leisure; attending events and conferences; or simply for an indulgent weekend. With views of Mount Wellington on your doorstep, this bright two bedroom/two bathroom apartment has everything you need for an inner-city Hobart stay. 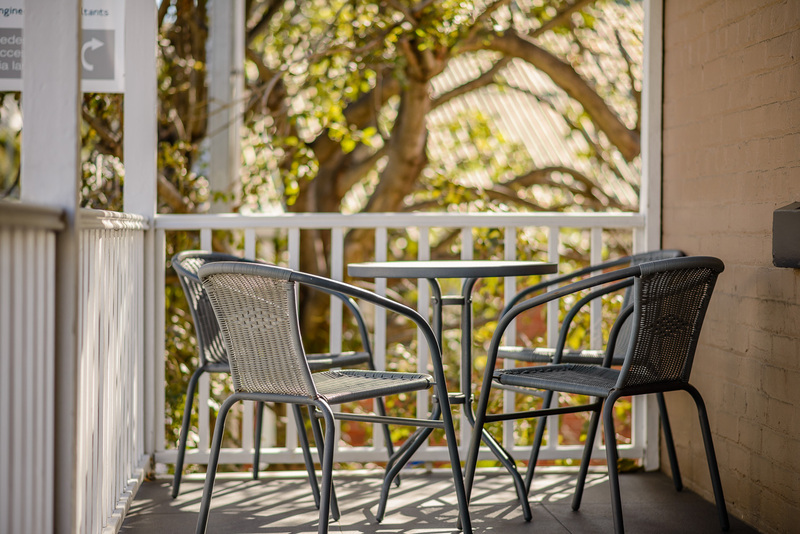 Perch yourselves on the verandah with a local wine as the sun sinks, or gather round the dining table for a night in. Looking for a private escape? 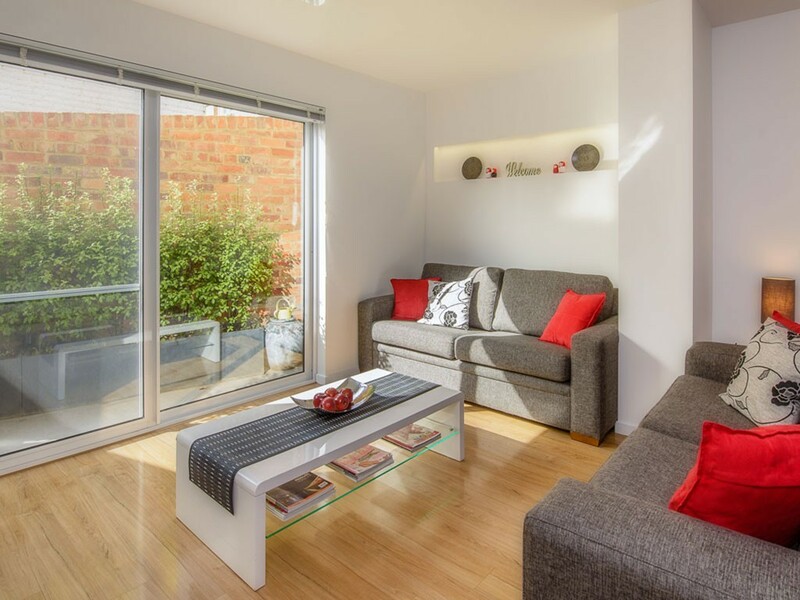 This beautifully appointed two bedroom/one bathroom apartment is your secluded haven. 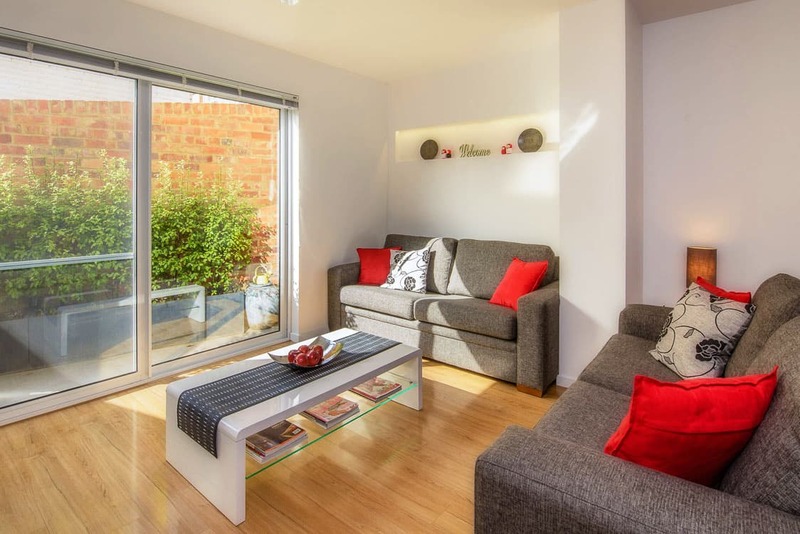 Ideal for two couples, friends travelling together or families. Named after the building’s original convict owner, is the newest addition to the Hobart Cityscape suite of apartments. With a full-sized kitchen that is perfect for preparing a gourmet Tasmanian meal and split-level living across two levels, the homelike feel of ‘Fawkner’ makes it a popular choice for longer stays. 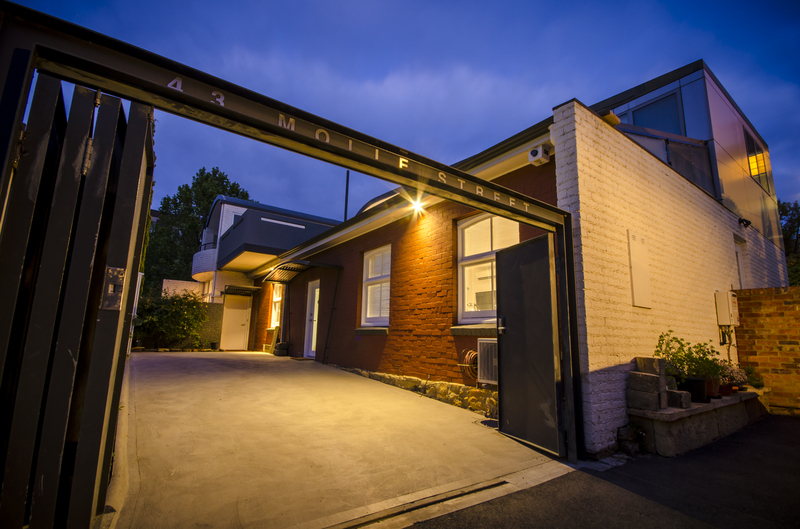 “The Studio” is an ideal base for a couple or single traveller wishing to experience Hobart’s trendy inner-city living. 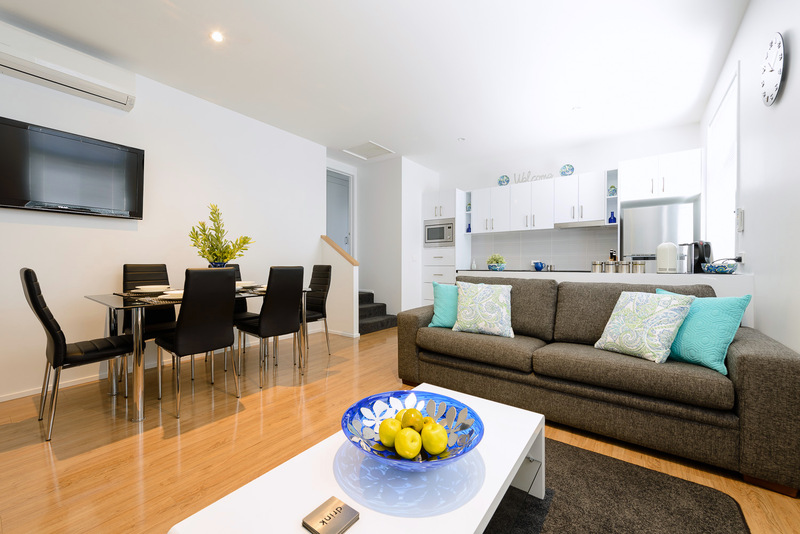 With the convenience of Wi-Fi, parking and being located only a short stroll from Hobart’s retail delights and vibrant Salamanca Market, this modern apartment is so more than a hotel room. An easy 10 minute walk will take you to the historic and vibrant Sullivans Cove waterfront precinct. 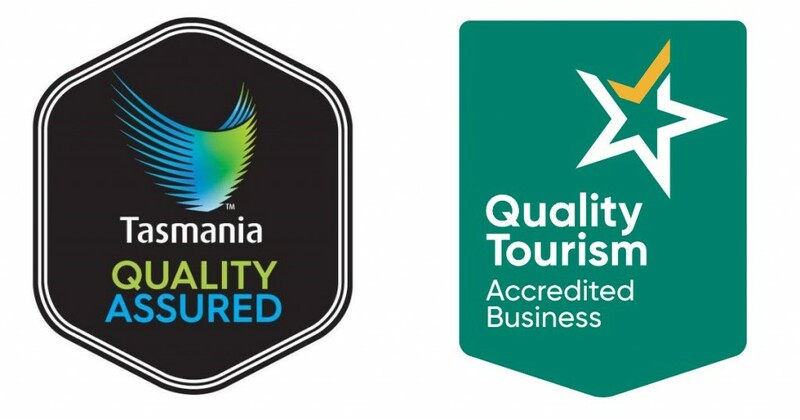 Catch a ferry to MONA or Peppermint Bay.Organise a cruise to Tasman or Bruny Island. Visit the Tourist Information Centre for lots of information on boutique tours, bus trips, tickets etc. 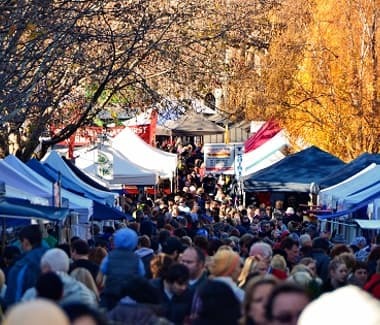 Wander around Salamanca Market on Saturdays or visit Mawson’s Hut, the Tasmanian Museum and Art Gallery or Maritime Museum. Indulge and eat out at one of many award winning cafes and restaurants around the waterfront and Battery Point. 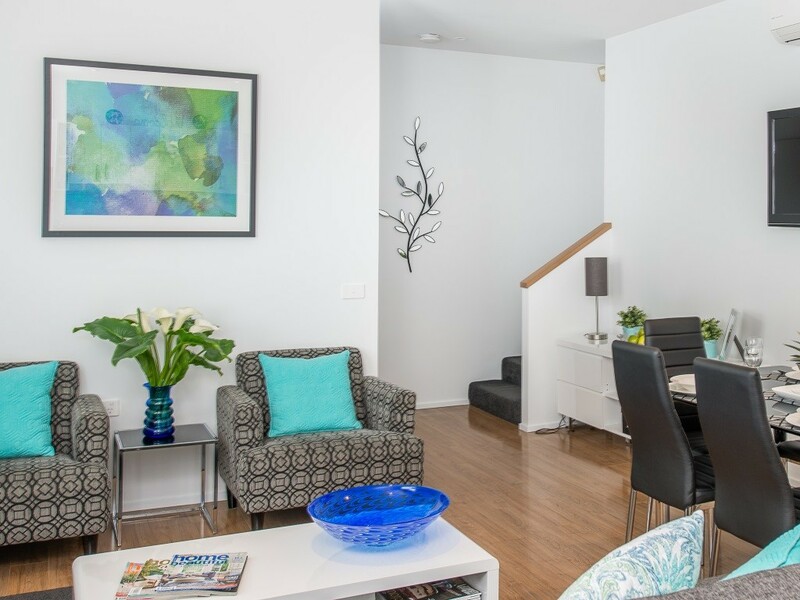 Hobart Cityscape apartments are fully self-catering apartments with everything you need to make your stay relaxing, enjoyable and easy. Walk or drive to nearby supermarkets, bakeries and butchers to stock up on groceries and deli items including fresh and local produce, specialty breads, wines, cheeses and small goods. Just around the corner, a short stroll takes you to cafes for coffee, breakfasts and lunches; local pubs offering lunches and dinners; restaurants; hairdressers, cinemas and galleries.